October 31, 1517, Martin Luther nailed the Ninety-five Theses to a church door. His actions lead to what we now know as The Reformation. What was it all about? 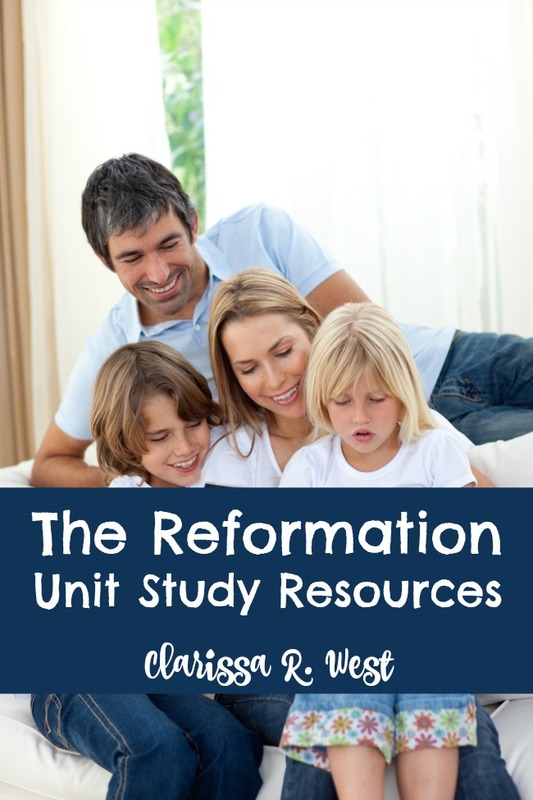 Rather than provide a summary of this important event in church history, I have pulled together a list of resources that you can use to study The Reformation as a family. 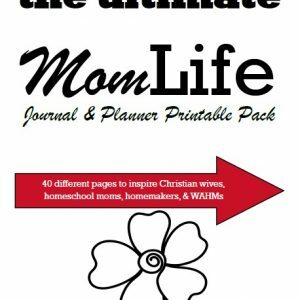 You will find something for all ages: printables for elementary grades, books for middle/high school, etc. Choose just one or two items, or several to create a mini unit study that can be done over a couple of weeks. Reformation ABCs: The People, Places, and Things of the Reformation – from A to Z –Preschool/elementary grades. 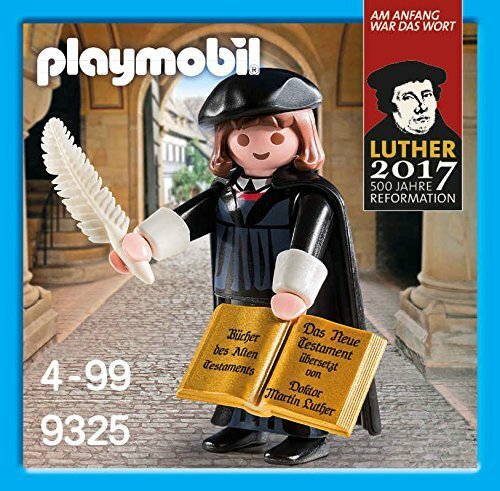 Martin Luther: A Man Who Changed The World by Paul L. Maier –elementary grades. When Lightning Struck! 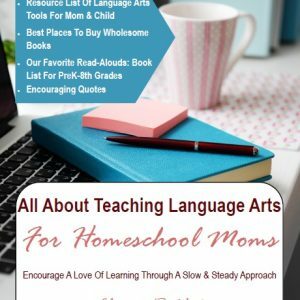 : The Story of Martin Luther by Danika Cooley – this is a personal favorite and there is a FREE study guide, too! Get it HERE. –middle/high school/adult. 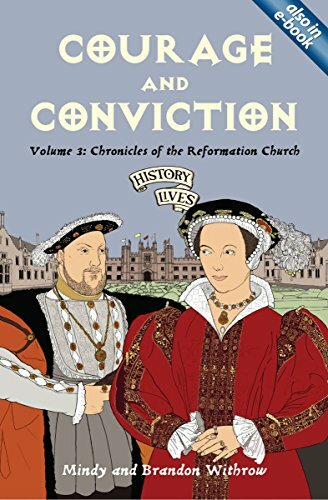 Courage and Conviction: Chronicles of the Reformation Church (History Lives series) by Brandon & Mindy Withrow – another book we own (and love!). –elementary/middle/high school/adult. 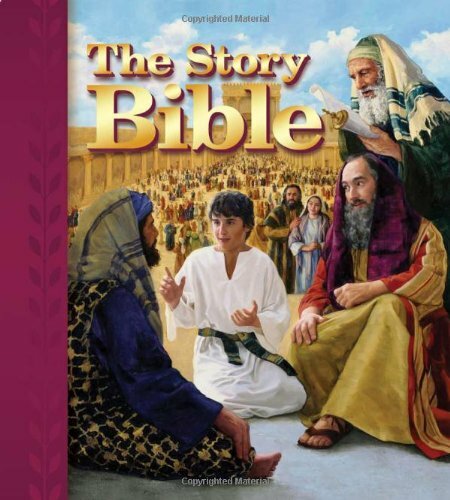 Trial and Triumph: Stories from Church History by Richard M. Hannula – this is a favorite at our house! –middle/high school/adult. 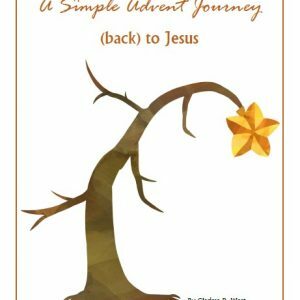 Reformation Study & Lapbook –middle school grades. 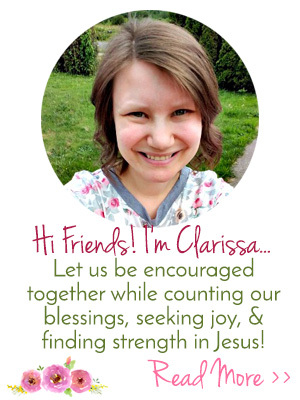 Reformation History for Kids: 13 Biographical Cards –family. 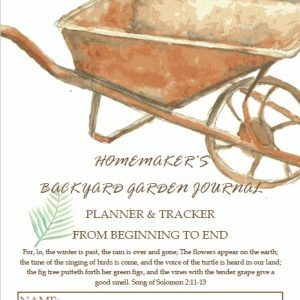 Reformation Day Printable Worksheets –elementary grades. The 5 Solas Study –family. Torchlighters: The Martin Luther Story –family. Using the classic game of “pin the tail on the donkey” as inspiration, you can act out that first major event in history that lead to The Reformation by creating a “nail the Ninety-five Theses to the church door” game. Draw a large church door on craft paper (this works great – just use two strips side by side to make a wider door) and designate an area on it where the Ninety-five These should be pinned. Then let the blindfolded kids (or adults) take turns pinning their paper to the door. Whoever is the closest to the designated place is the winner! Reformation – Word Study –adults. Church History Resources We Love! Hearing the story of Martin Luther in a new way, understanding more about him. Thank you for the opportunity to win! I had never thought of doing a study on Martin Luther, what a wonderful idea! “When Lightening Struck” is awesome! It brings the story of Martin Luther to life. When Lightning Struck looks good. The Luther books that I have are much older. I look forward to reading one aimed at middle school and up. 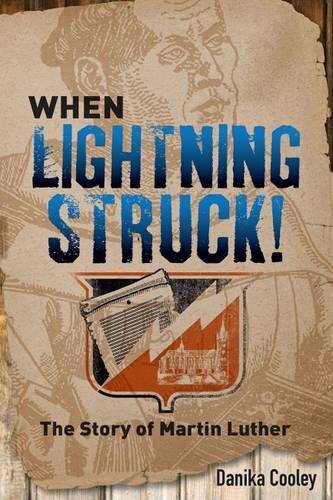 When Lightning Struck sounds fascinating! 500 years since Martin Luther! It is well worth studying with our children. Even with my being a born and raised Lutheran, I am so impressed with the many resources that are available. Being Canadian I believe I am exempt from entering this giveaway but best wishes to all who enter.